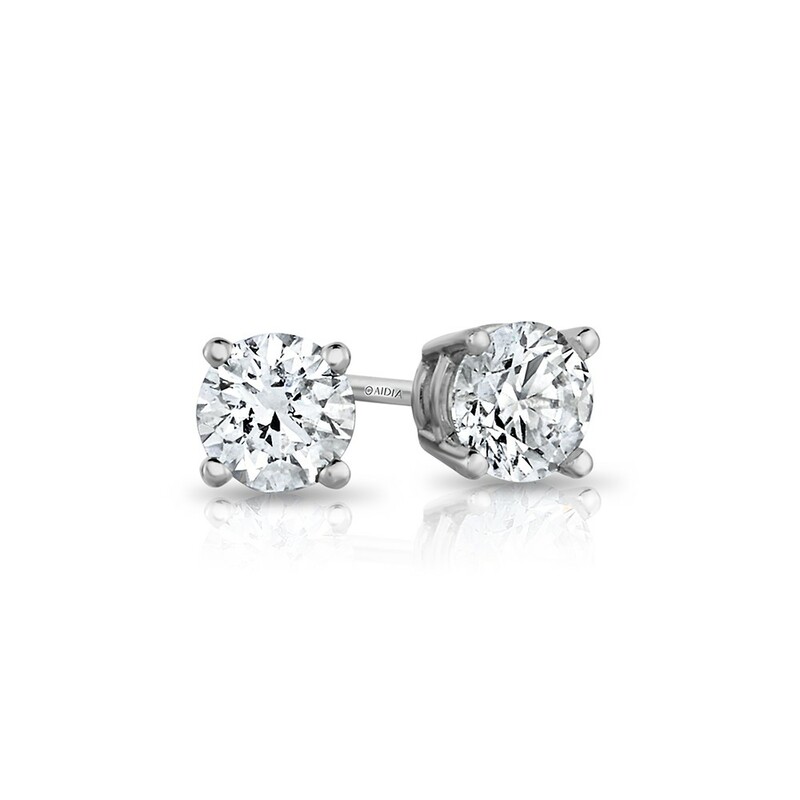 Our prong-set studs give you all the versatility of an on-ear style, in cool 14K white gold. Simplicity defined. All AIDIA lab-grown diamonds are physically, chemically, optically, thermally, and visually identical to mined diamonds, with the same hardness and durability. With a guaranteed origin in our labs, these stones are a high-tech miracle.